Conscientious parents, relatives and friends shopping for children’s holiday and birthday gifts often wonder what constitutes an educational toy. For some insight, we consulted toymakers, authors, educators and advocacy groups. As it turns out, there are dozens of options that depend on the child’s interests and the skills you want to encourage. So think before buying, and understand what makes the gift educational. “Kids need and seek out creativity, challenge and connection,” says James Siegal, president of KaBOOM!, a national nonprofit organization that advocates the importance of play. 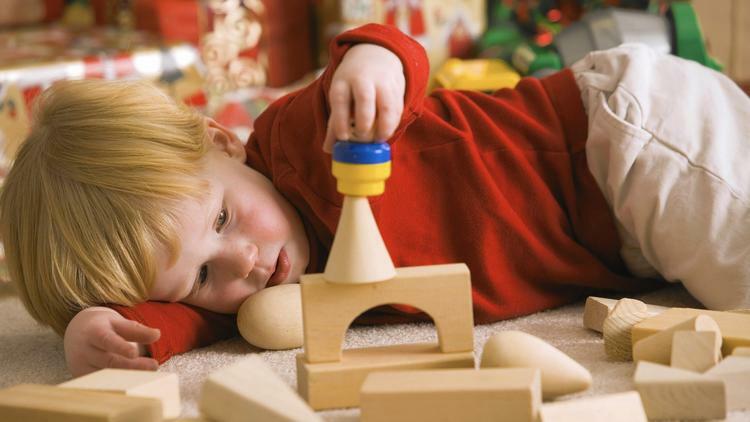 But be sure you’re buying gifts for your child, not the child in the TV commercial, adds Elise Judkins, a social worker at the Menninger Clinic in Houston and a mother of two young children. Many educational gifts will inevitably be games, and there are hundreds to choose from. So, if it’s a game you want to give, consider what skills it promotes even if it’s also really fun. If you want to keep it low-tech, consider products that promote imagination and creativity but are themselves incredibly simple, like crayons or the various substances and blocks kids can build something with. Most, if not all, of these products were around when you were a kid because their simplicity stands the test of time. Just because they’re not new doesn’t mean they won’t be fun. And their educational value is stealthy. Again, the core of the theme is for kids to play and have fun, while learning.